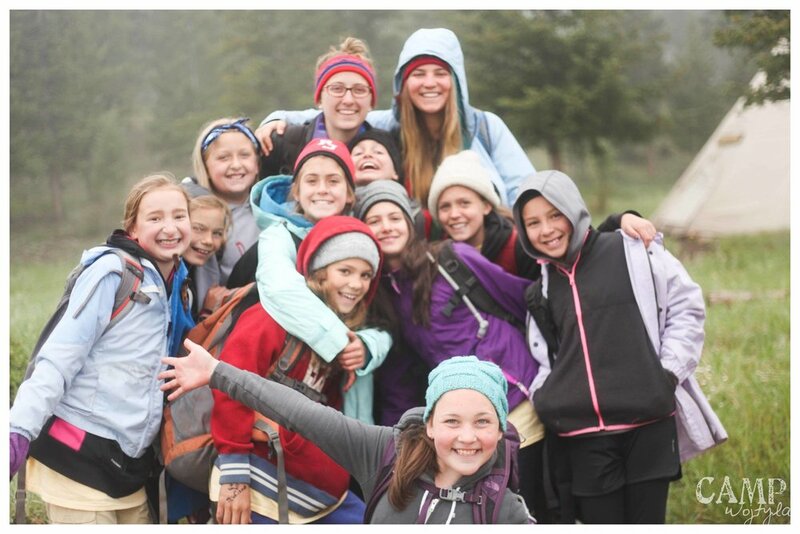 This 6 day, 5 night program on Camp Wojtyla’s wilderness property is for those entering 6th grade through upcoming 8th graders. You must be 11 years old by October 1st, 2019 to participate. Sleeping in Teepees, hiking through Colorado’s beautiful mountains, and learning how to shoot a bow and arrow are just a few of the many adventures these campers will enjoy!